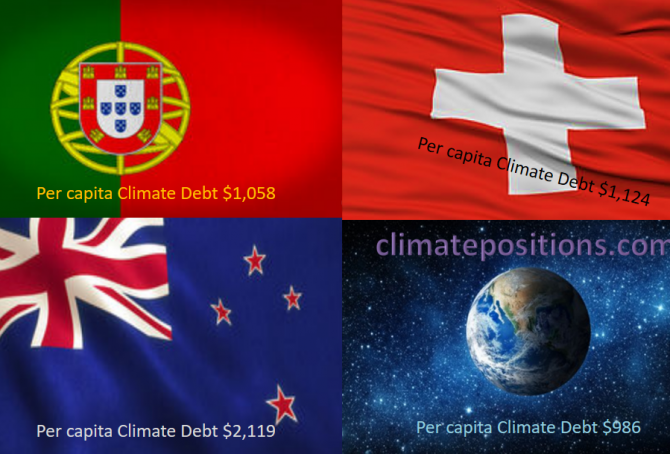 The diagram below shows ‘Share of global Climate Debt‘ in 2010, 2015 and 2017 of Portugal, New Zealand and Switzerland (ranked 43rd, 44th and 45th). The shares of Portugal and New Zealand are decreasing, whereas the Swiss share is stable. 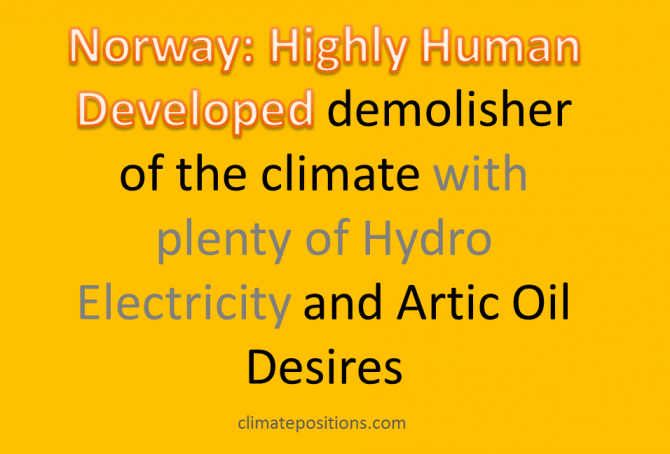 0.4% of the global population lives in Austria, Czech Republic or Switzerland and together they emitted 0.6% of the global CO2 from fossil fuels in 2012 – the joint share of the global Climate Debt is 0.7%. 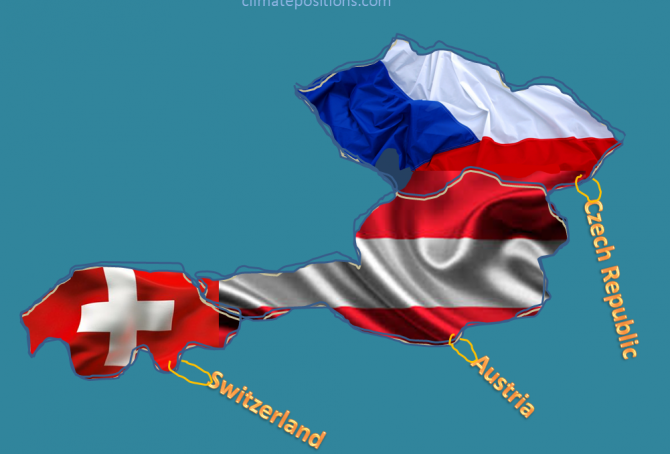 Austria’s updated Climate Debt per capita is $2,400 (ranked 19th), Czech Republic’s is $1,137 (ranked 34th) and Switzerland’s is $969 (ranked 38th). See the ‘ranking’. 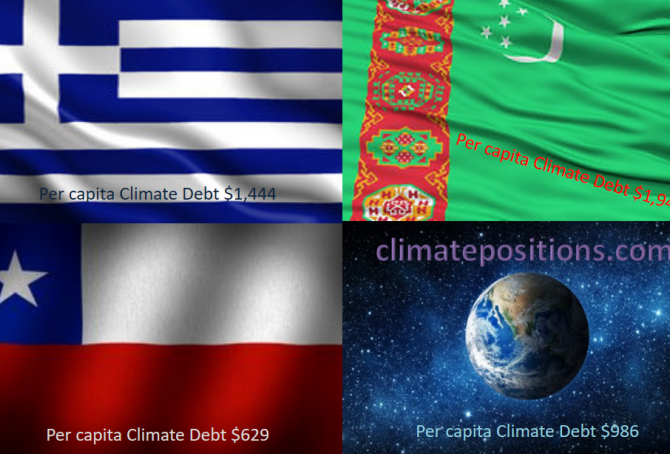 The following examines the Climate Debt trends and the indicators of CO2 Emissions (carbon dioxide from fossil fuels), Nuclear Power, Environmental Performance, GDP(ppp-$) and Climate Debt as a percentage of GDP(ppp-$). Switzerland was the 32nd worst performing country in ClimatePositions 2010 (see the menu Contributions/Per Capita US$ Rank), but the Environmental Performance was the best of all surveyed countries. 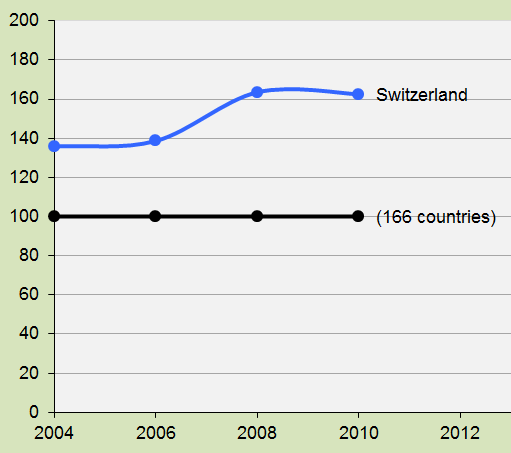 The diagram illustrates Switzerlands Environmental Performance 2004-2010, in comparison with the global average set at 100 (166 countries are included).